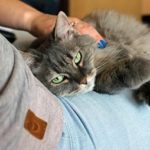 Cat Mate C20 Automatic Feeder Review - Good Option to Feed Your Cat? (3.6/5)The Cat Mate C20 is a good solution to feed your cat moist and dry food. 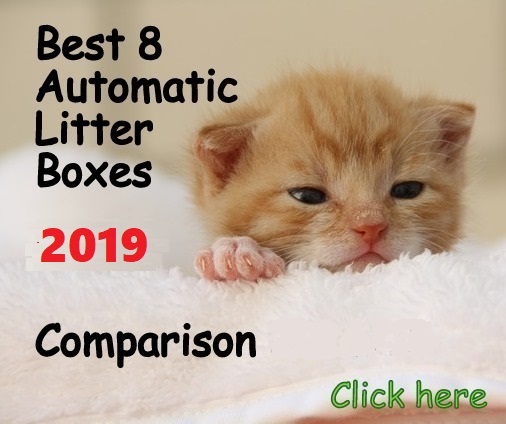 This automatic flip-lid type feeder is suitable to be used during the day if your pet eats 2 times a day and over the weekend if your cat eats once a day. 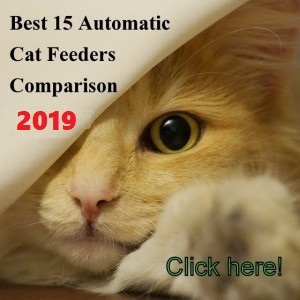 Here you will find a full review that provides you all the information you need to decide if this automatic feeder is suitable for your needs. Unlike the Cat Mate C10 that features only one food tray, the Cat Mate C20 automatic feeder provides two food trays. The unit is designed to feed a single cat two meals (or feed two cats one meal). 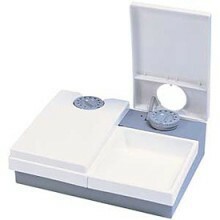 It has two compartments where food is kept fresh by ice packs underneath trays. It works with an analog timer on each lid to open at the set time, up to 48 hours later. 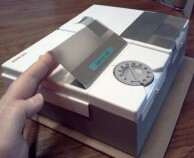 You can fill each tray up to one pound of moist food (450 g). Two compartments to feed one or two cats. It comes with ice packs to keep the food fresh. Up to 48 hours length feeding cycle. Requires 1 x AA/LR6 battery (not included). 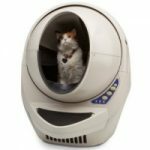 WHAT ARE THE PROS AND CONS OF THE CAT MATE C20? Capability to dispense cycles up to 48 hours. Designed with good quality materials. Simple design makes it easy to program and operate. Double compartment allows feeding your cat moist and dry food. The two trays give you the option to feed two cats one meal (or two meals if they eat together from the same tray). Ice packs keep moist food fresh. Battery’s compartment lacks tape to protect them from falling out. Trays can be pulled off by very smart cats. Analog timer is not accurate. Some customers complain that the timer does not work. If you buy this feeder make sure to purchase extra ice packs and trays to back up next day. Tape the battery compartment to protect it (as shown in the picture). Get a battery tester to make sure the feeder won’t stop working. If your cat is very obsessed with food to avoid your cat to tip the feeder over you may want to attach the feeder to a wooden board. You can replace the ice pack by an ice bag in case you need a backup (as shown in the above video). You just need to adjust the position of the ice bag to make it fit, but it works fine. The Cat Mate C20 is a good concept of an automatic feeder, easy to program and operate. I recommend it mainly for docile cats (cats that don’t try to break into devices when it comes to getting food). Important point to consider: Keep in mind that 64% of customers are satisfied with the feeder, 12% are not very satisfied and 24% are very unsatisfied. The 24% of very unsatisfied customers complain that the feeder does not last very long (the motor just stops working) and that the timer is not accurate. 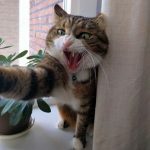 If you feed your cat moist or dry food. If your pet eats twice a day. 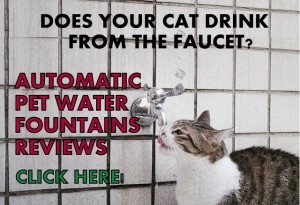 To use it over weekends if your cat eats once a day. If your cats can eat together from the same tray and if you feed your pets twice a day. 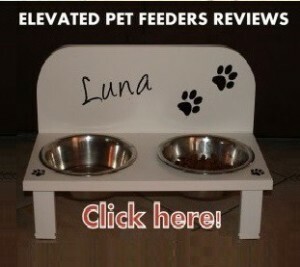 This way, this feeder is a solution to feed two cats. 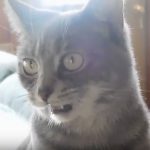 If you want to use it in a different way, for example, leaving one compartment for each cat, they won’t open at the exact same time; one cat will be looking at how its “buddy” is eating. If you want to buy two feeders to resolve this, they won’t still open at the same time, because analog timers are not 100% accurate as digital times. For determined cats to get extra food or too smart cats because they will try to break into this unit to defeat it unless you protect the timers and you attach the device to a wooden board. For two cats that compete for food because they won’t be able to eat from the same slot. If you feed your pet 3 times by day. To be used for more than 2 days while away from home. If you want a very accurate timer (timer is not digital). If you want a build-to-last unit. We bought a couple of these six months ago, at £35 each they’re not exactly cheap. They worked on the first couple of times but our cats have learned to break into them almost immediately. To make matters worse they have now stopped working completely. I’ve taken them apart and they are a very poor, flimsy design. 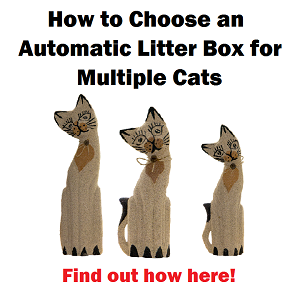 They will probably work for you if your cat never touches them, but even then I can’t see them lasting that long. They certainly aren’t worth anything near the asking price. 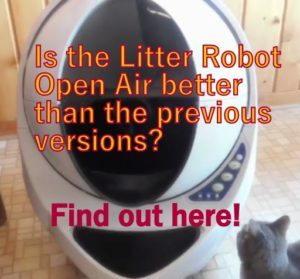 Taking everything into consideration, I cannot recommend these at all, though there seems to be precious else available on the market, especially anything to deal with determined cats! Hello Damien, thank you very much for your testimony, it will help our readers hugely before deciding to buy this device. I have the Cat Mate C-20. Took it out of the closet to use it and the timer doesn’t work. Very aggravating! Can’t seem to find a replacement analog timer; very disappointed. Hello Carol, if the unit came defective from factory, you should be able to get a replacement based on its guarantee. How long did it pass before the timer went bad? I agree with some of the other reviews, we bought this for our two cats to feed them wet food while we go away for a weekend. It worked the first time. The next time I went to use it it no longer worked, I put fresh batteries in it and it had power but the timing mechanism would not rotate to make the doors open. Very expensive one time use!!!! Thanks Pattie for posting your experience with the unit. I hope they refunded your purchase. i’ve just bought one of these from Amazon. Very disappointed as the timer does not work. It’s being returned tomorrow. Thanks for your experience. It seems like this is a recurring problem. Your testimony will help people to decide better. I have been using my feeder for at least 4 years and it has not failed once. I have only replaced the batteries twice. I like the fact that it keeps the food cold and moist while I am away. I am planning to purchase a second one, which I hope the quality is as good as the first one. I do have to say that the trays are not dish washer safe on the bottom rack, only the top. I know hand wash the trays. Thanks for sharing your experience with us Barb! I just bought one too. Just taken it out of the box, new battery and nothing. Maybe they have made a bad batch, but this is VERY disappointing. 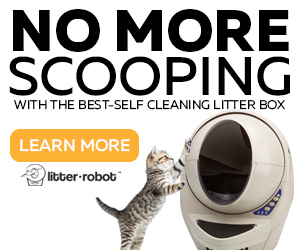 It is the only timed cat feeder that can keep food cold and can feed 2 cats at once. Piece of garbage. So cheaply made but not that cheap to buy. Hello Robin, if the unit is brand new and it does not work at all with new batteries in it, you must ask a full refund. The unit came defective by factory. I just ordered four of these units and none worked. I returned the first two, and then the 2 replacements were also defective. Very disappointing. Thanks for sharing Andrea, as I state in my review, this feeder have people loving it and people really complaining about the timer and motor. I am sorry you did not have a good experience with this. I hope you got a refund for the second two items. Hi I bought this also to feed 2 cats. It worked great for 9 months then died. Crap! It was good. Now the timer does not work. Cost too much for such a small amount of time. ( or maybe compared to other reviews it WAS a long time :0 either way very disappointing VERY! I have used these feeders for my two cats for years. They are invaluable if we go away for a couple of days – or longer – then I have someone come in and refill. I typically put in new batteries for each long trip, just to be sure, and I never thought about taping the battery in, so that is a good idea. I do have one cat who likes to see if he can open, but not because he is hungry, but because he is a boy! My female doesn’t even try. I will do a test to make sure they open okay before my next trip. I only feed dry food, so it works great for us. I do put the feeders in cardboard lids from boxes to make it a bit more difficult for them to be opened. Even if the timers don’t go off at the same time, I don’t worry – the cats don’t seem too concerned and are certainly fed well. Thanks for sharing your good experience with us Judi! Had a C20 for some time. Cats were curious. First the battery fell out – taped up, was OK. Then the cats managed to tip the device over – so we attached it to a board. Then finally we found they could quite quickly open either flap. I did try making the flaps more rigid (they are far too flexible) but it would need a complete redesign with stronger lifting springs if the lids were heavier. Altogether I found this a most unsatisfactory and feeble bit of design, not at all suitable for the purpose, and would have taken it back if my persistence hadn’t meant it was out of warranty. Should have been redesigned years ago.